In addition to Cassandra Clare’s Lord of Shadows – out May 23 – fans can also look forward to The Lost Book of the White, the first installment in Cassie and Wesley Chu’s adult trilogy The Eldest Curses! 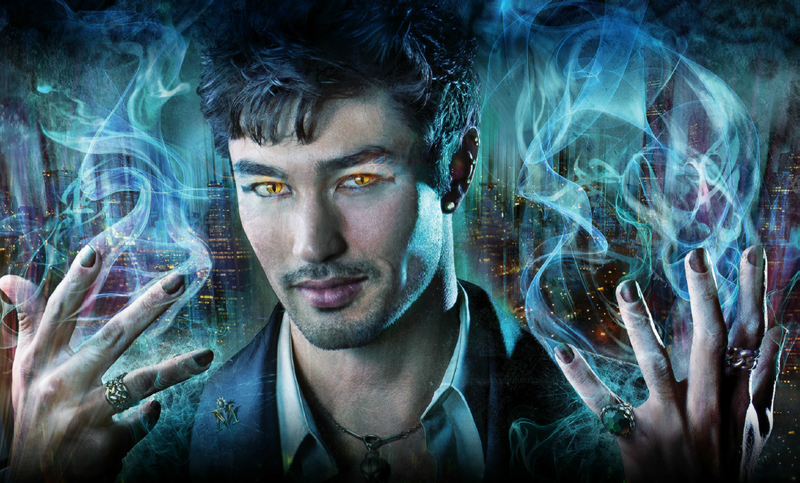 This series focuses on Magnus Bane and Alec Lightwood, two very beloved characters of the Mortal Instruments trilogy. Have a happy Malecy Monday! A snippet from The Lost Book of the White, the first of The Eldest Curses, a trilogy about Alec and Magnus by me and @wes_chu ! The Lost Book of the White is released in Novemer.